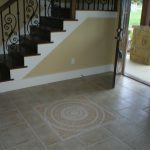 Discerning homebuilders builders have chosen tile on their projects for literally thousands of years. 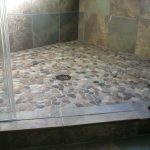 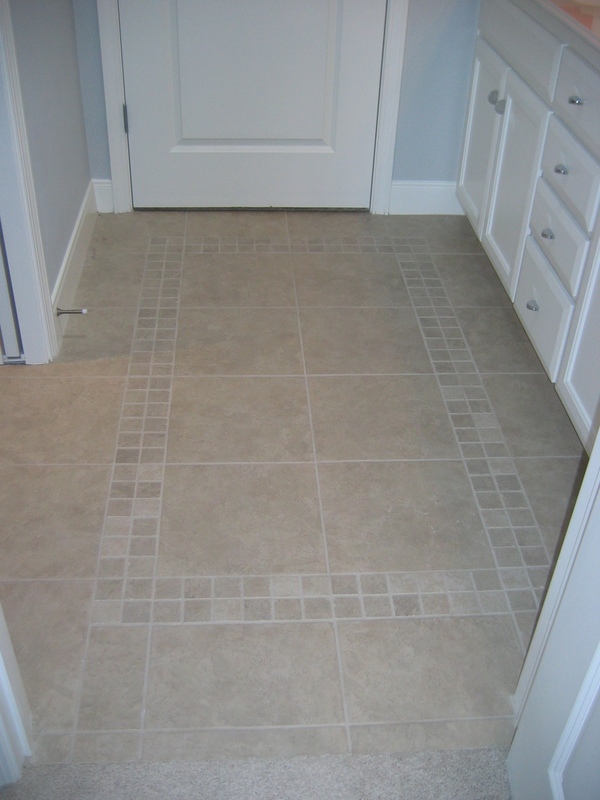 Tile has a large number of benefits. 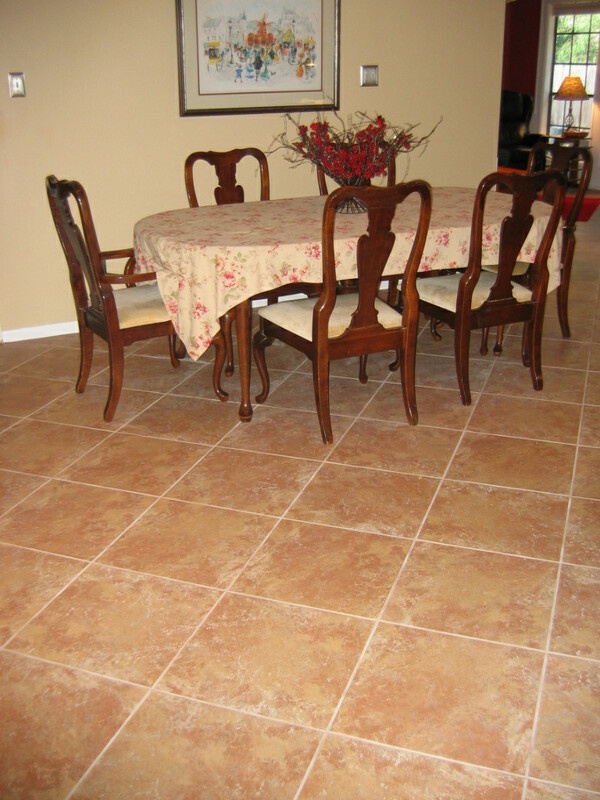 Additionally, ceramic and porcelain tiles are extremely environmentally-friendly. 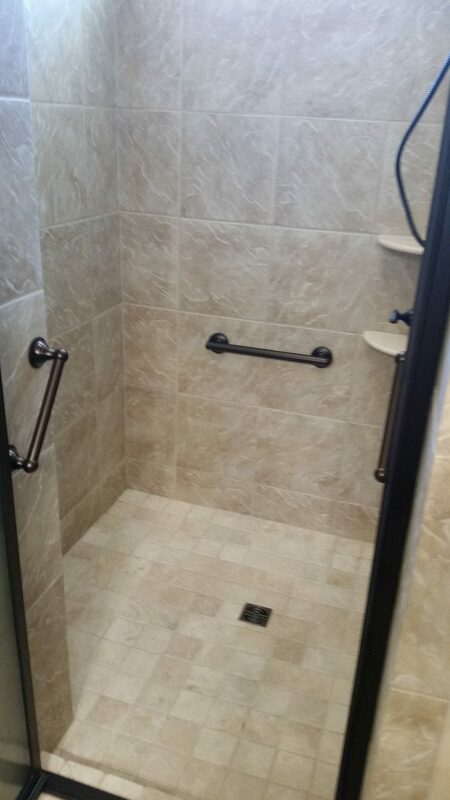 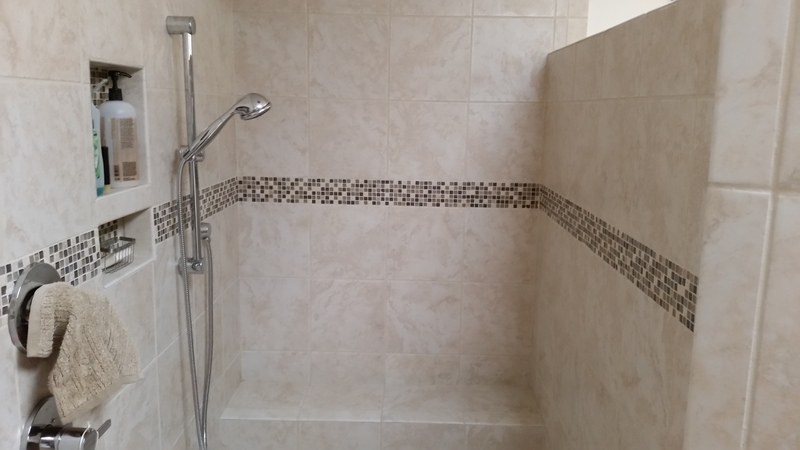 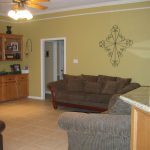 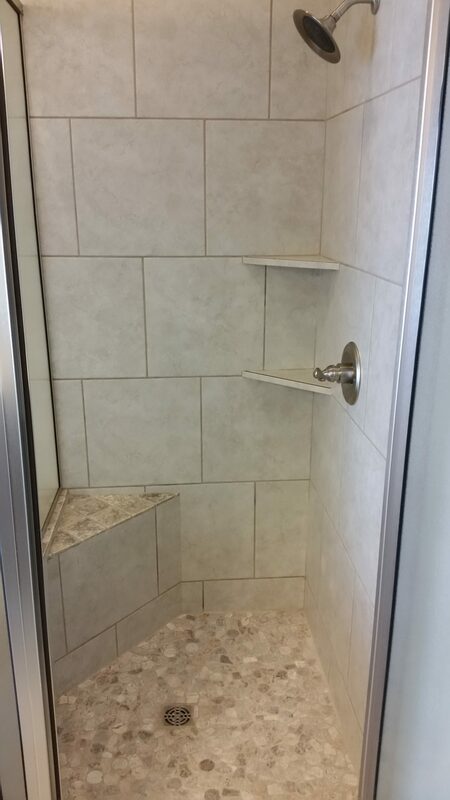 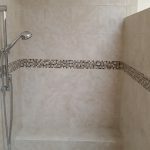 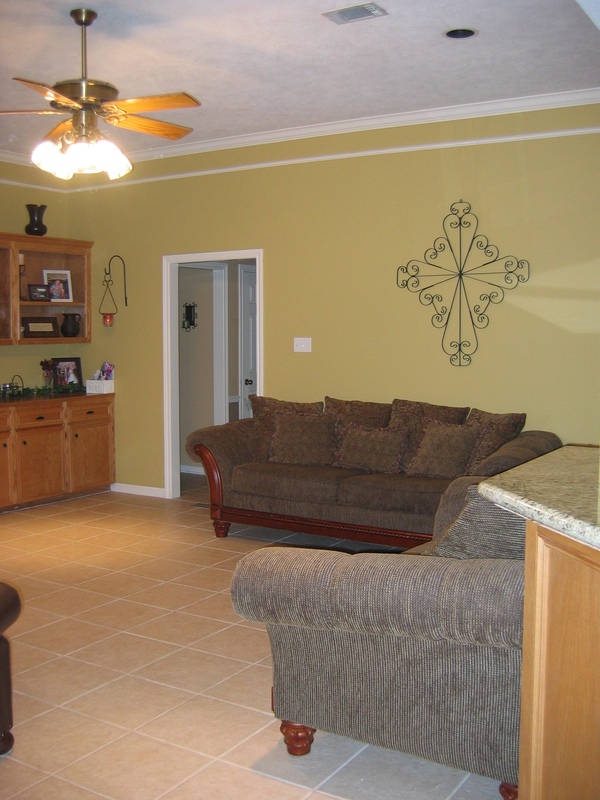 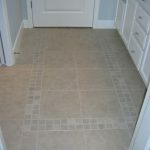 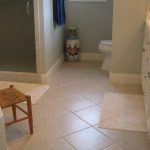 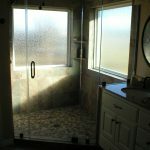 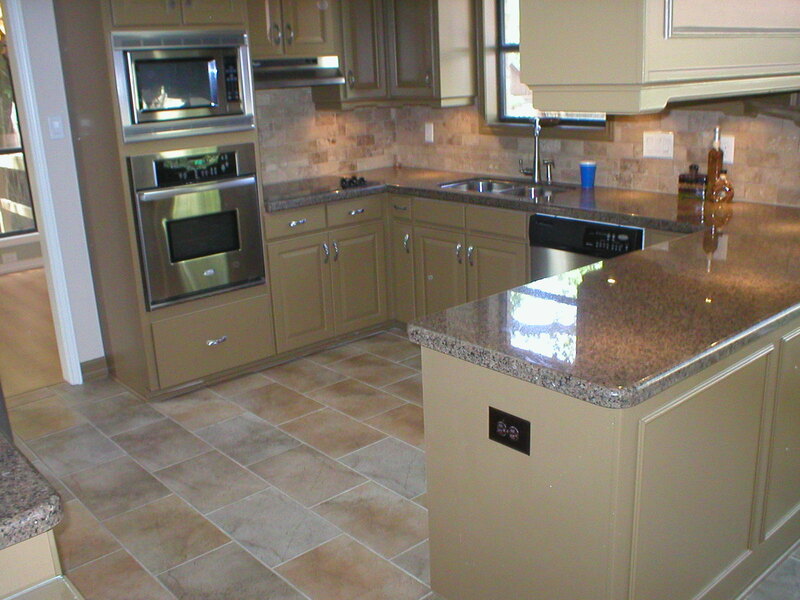 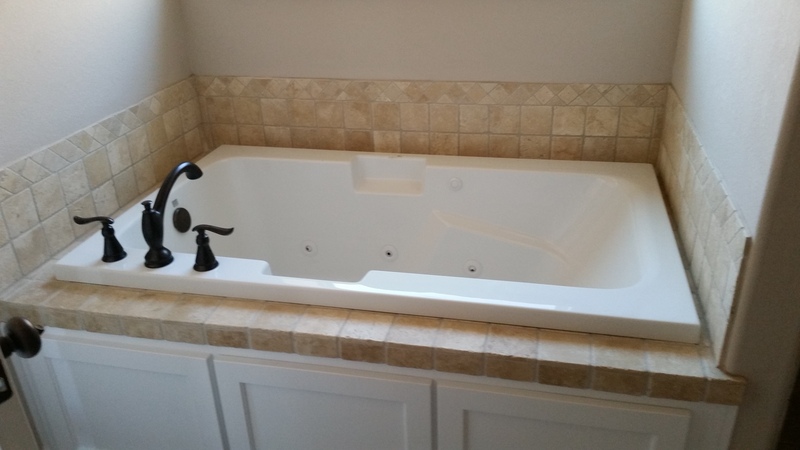 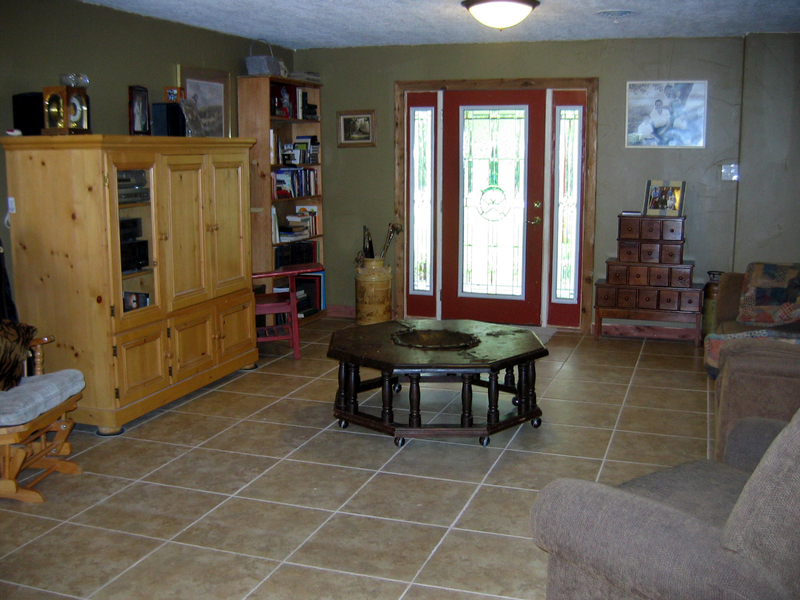 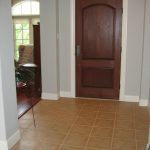 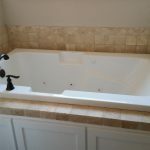 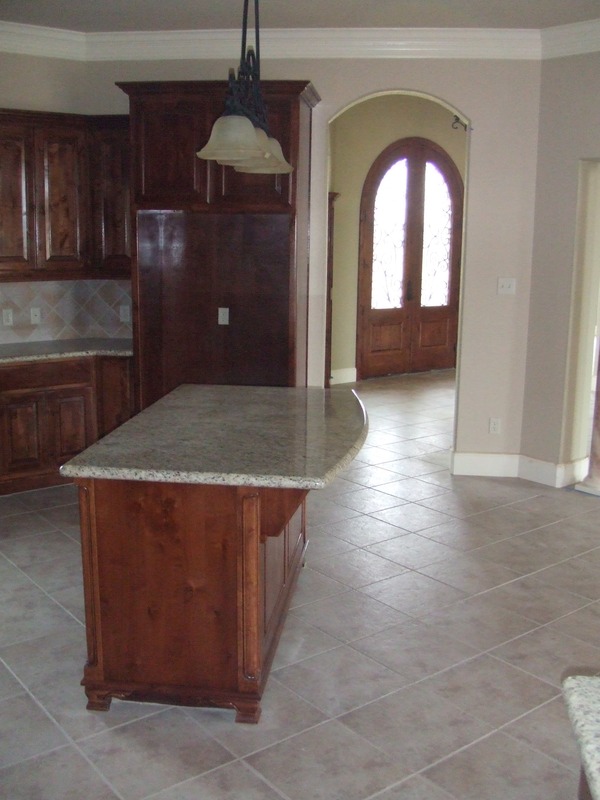 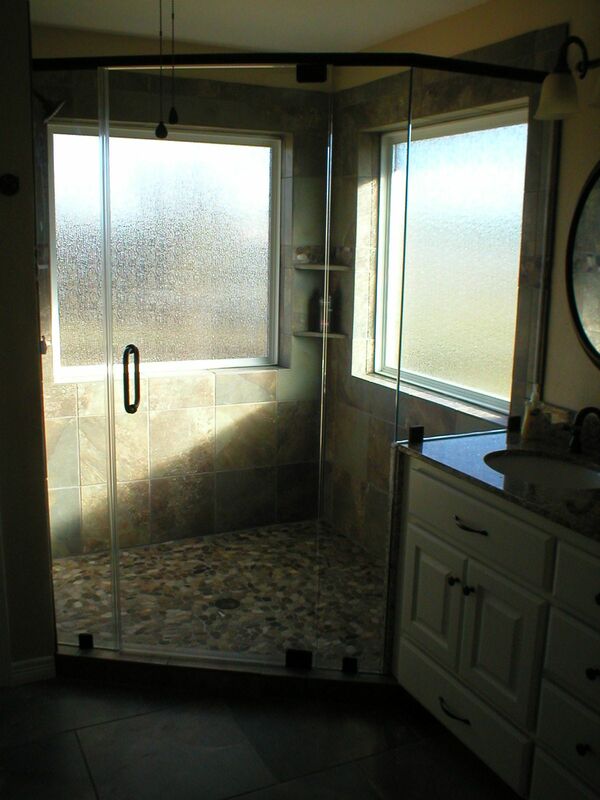 Sometimes after just a bit of quick research, people find that tile is the obvious choice for their project. 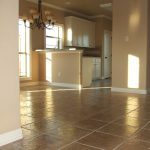 Regional Availability: With tile manufacturers located in every region of the United States, tile and installation products made with local raw materials are widely available, unlike some other flooring choices whose manufacturers must ship their product thousands of miles to reach you. 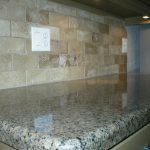 This regional availability reduces the amount of energy consumption and air emissions associated with shipping these products from the factory to your project site. 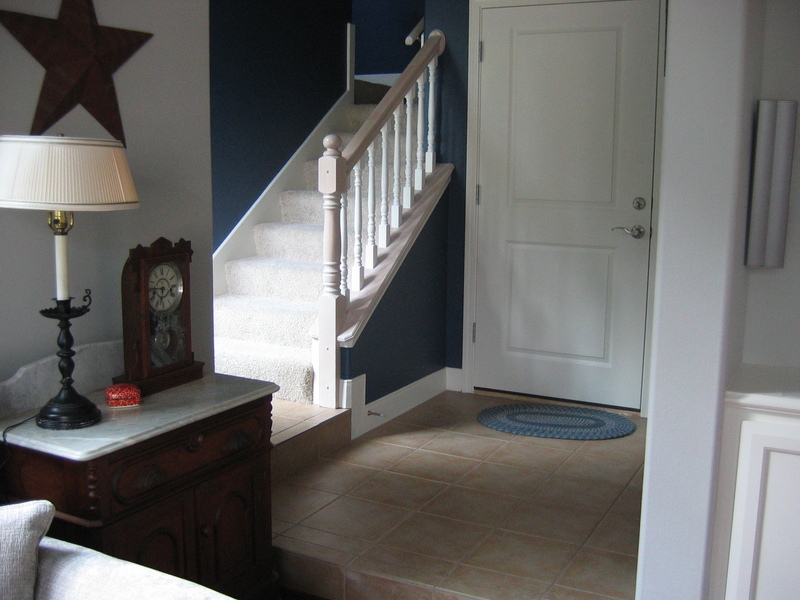 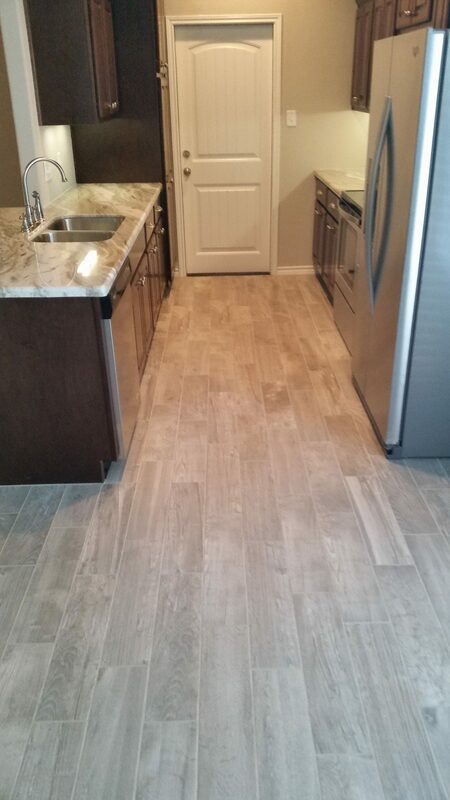 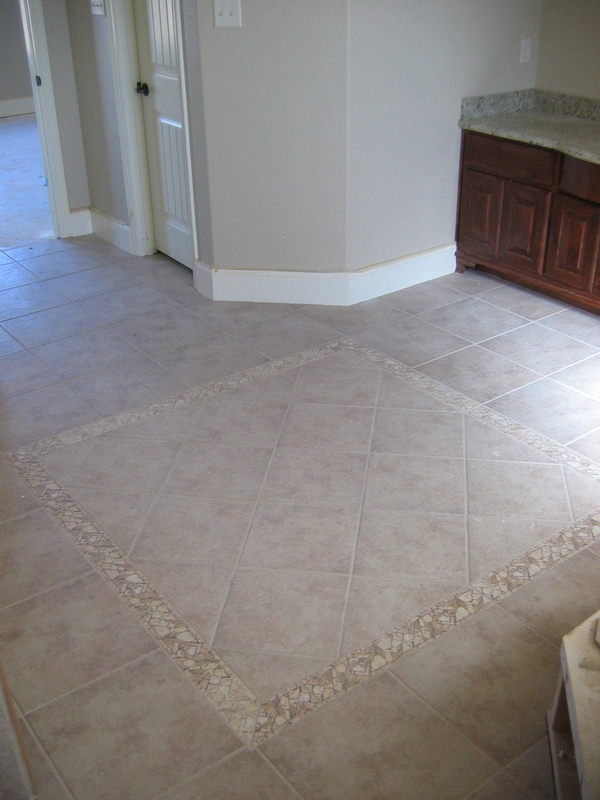 Life Cycle: Ceramic and porcelain tile are some of the longest lasting flooring products on the market today. 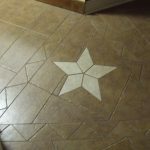 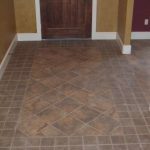 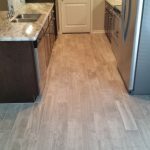 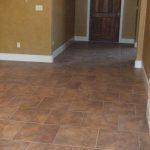 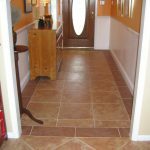 Unlike carpet, vinyl, or laminate flooring which have to be replaced periodically, properly installed tile will last a lifetime. 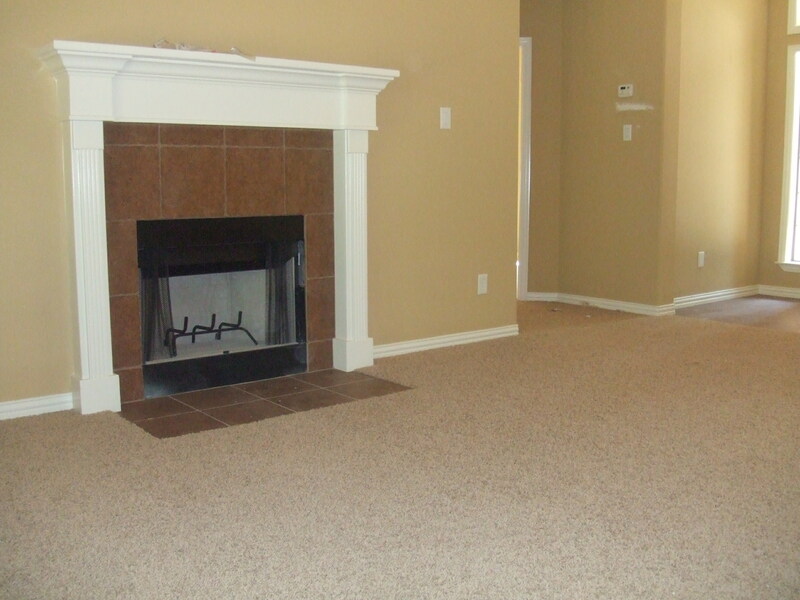 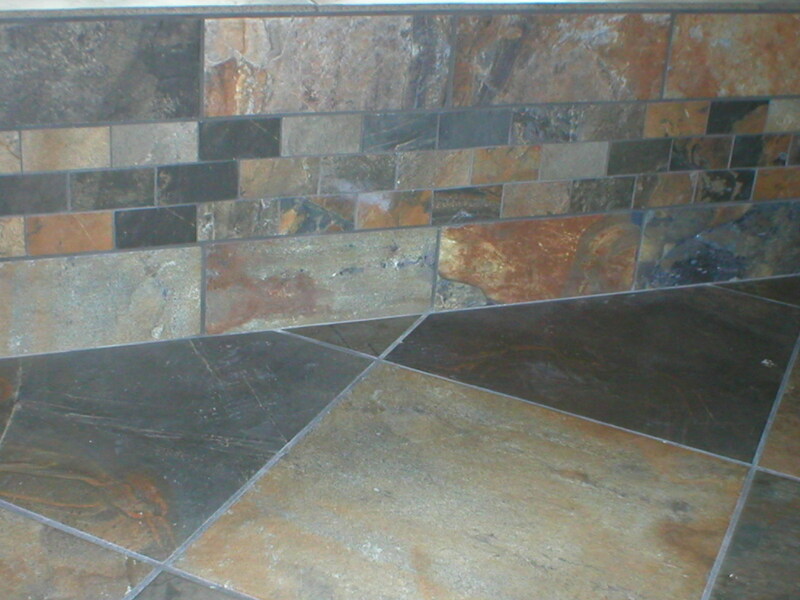 Variety of Styles: There are a wide range of options in terms of color and style. 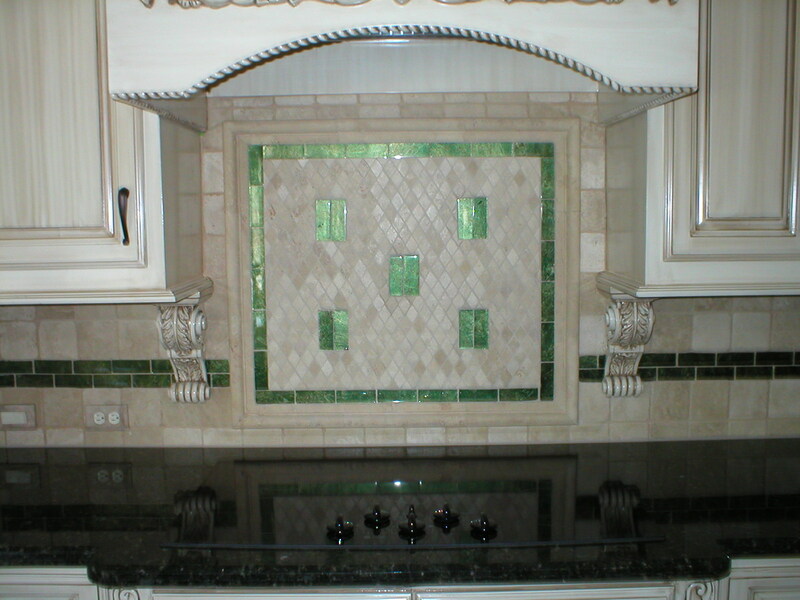 In this way, tile is extremely versatile. 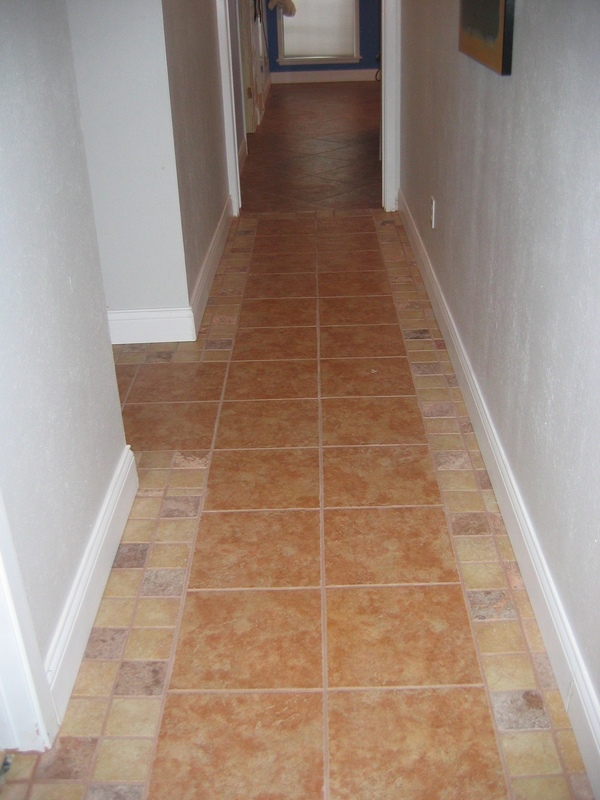 It’s Healthy: Tile floors can preserve your indoor air quality. 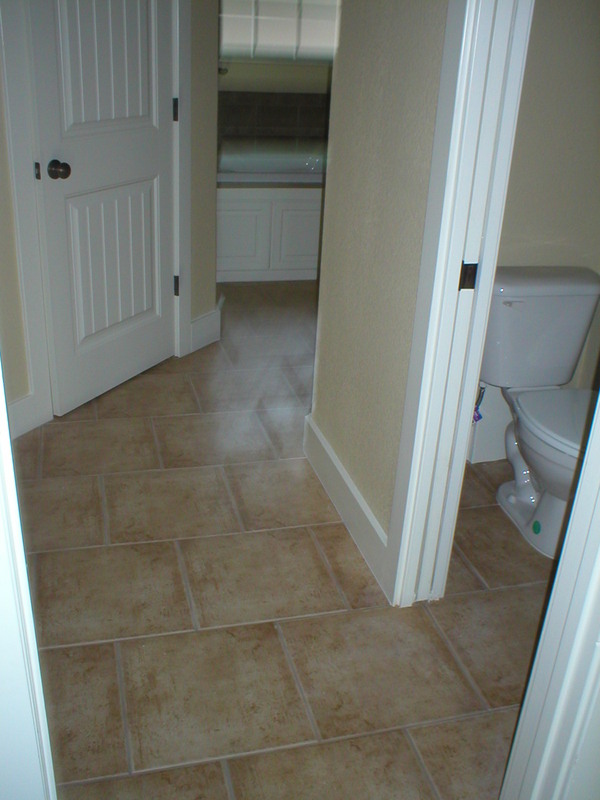 Tile is fired in high-temperature kilns and carries little to no volatile organic compounds (VOCs), which can contribute to a wide variety of health problems. 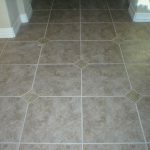 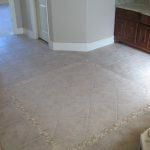 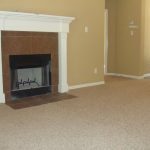 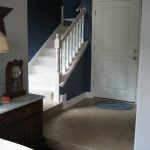 Hypoallergenic: Tile is inhospitable to dust mites, mold, germs, and bacteria and often used to replace carpet for people with allergies or asthma. 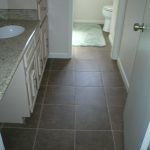 Recycling: Tile factories today reuse water and materials. 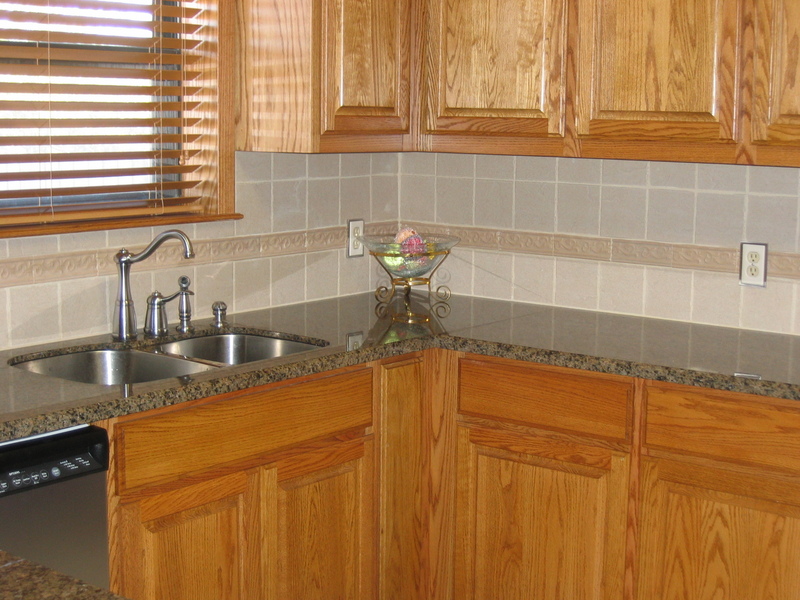 Only negligible amounts of scrap are sent to landfills and waste water to treatment facilities. 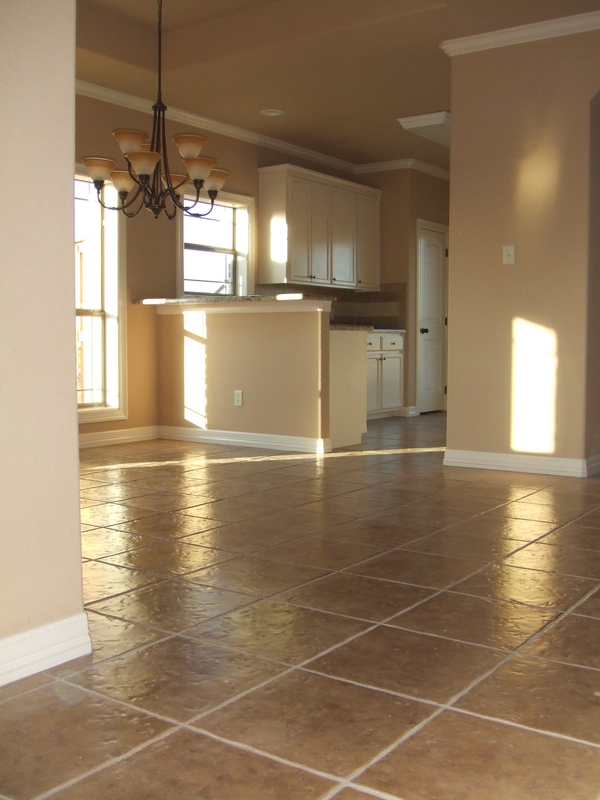 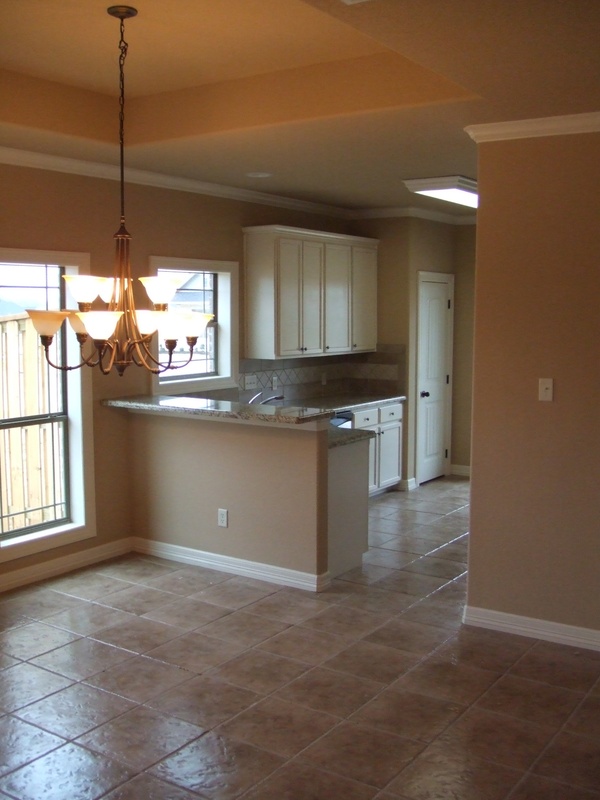 Low Maintenance: Glazed tile floors require very little maintenance. 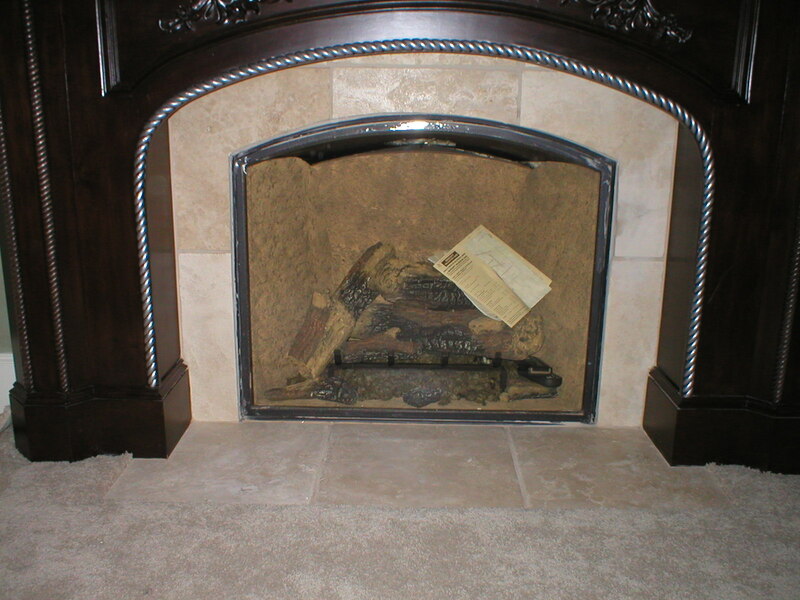 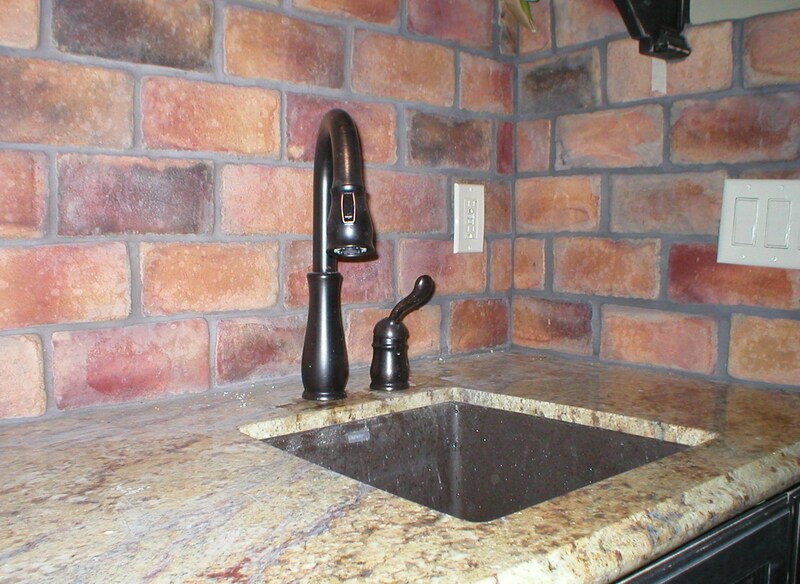 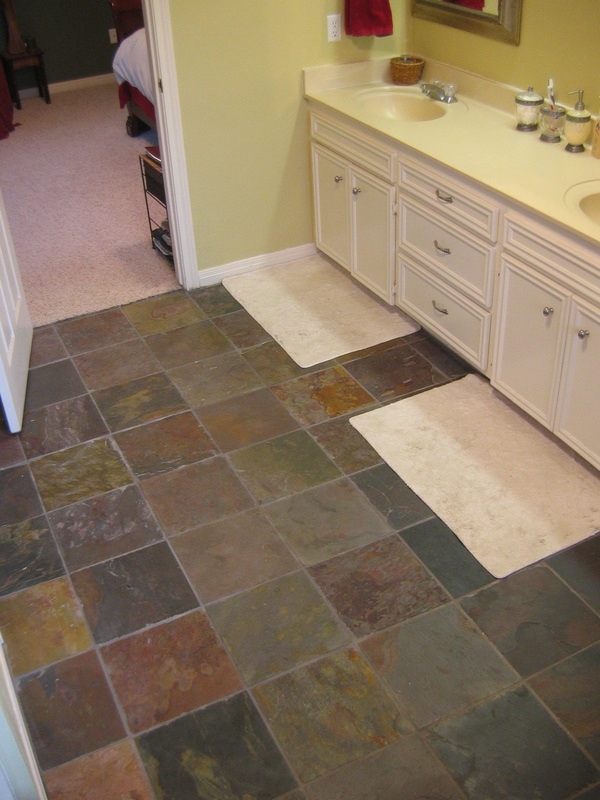 Tile withstands water, spills, and pet accidents, if it is sealed correctly. 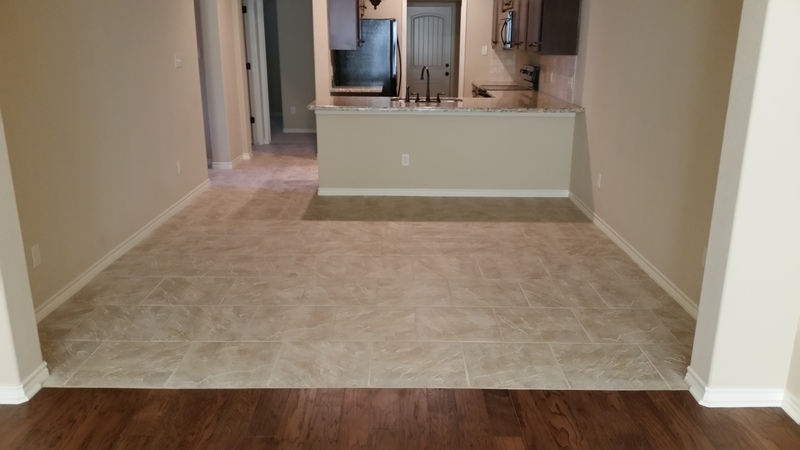 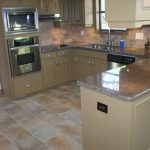 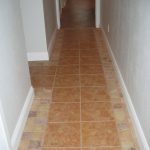 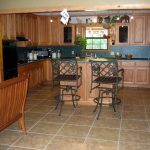 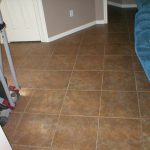 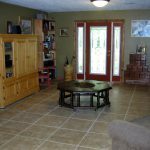 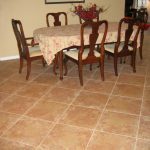 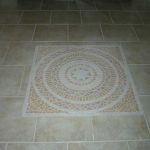 Ceramic tile is easily cleaned, often only with warm water, eliminating the need for chemicals and cleaners needed to maintain other types of floors. 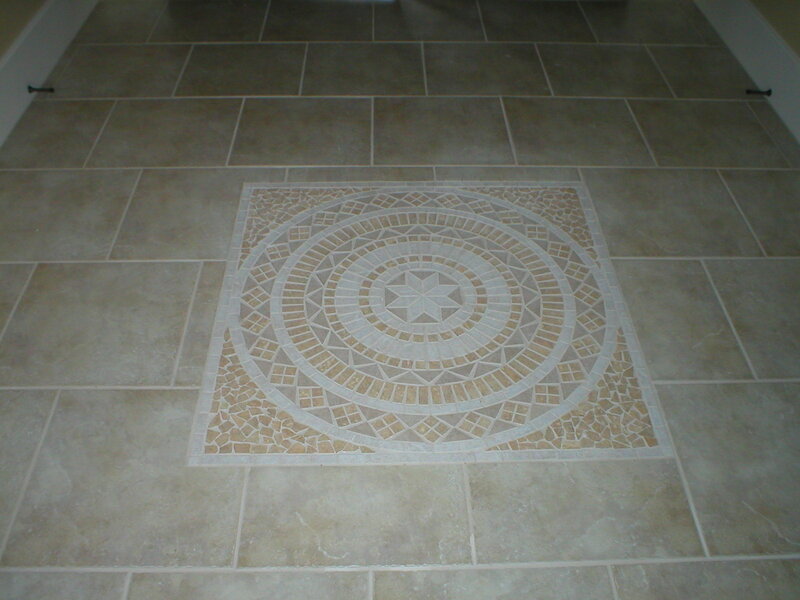 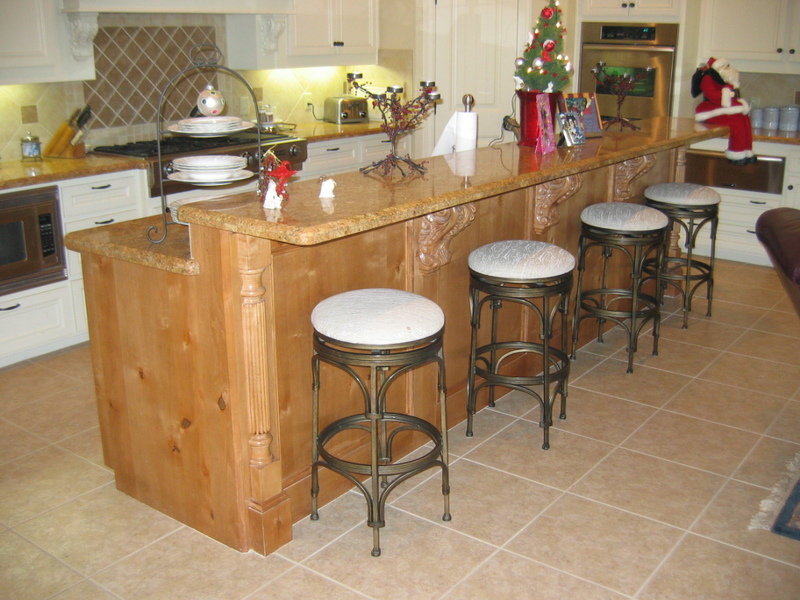 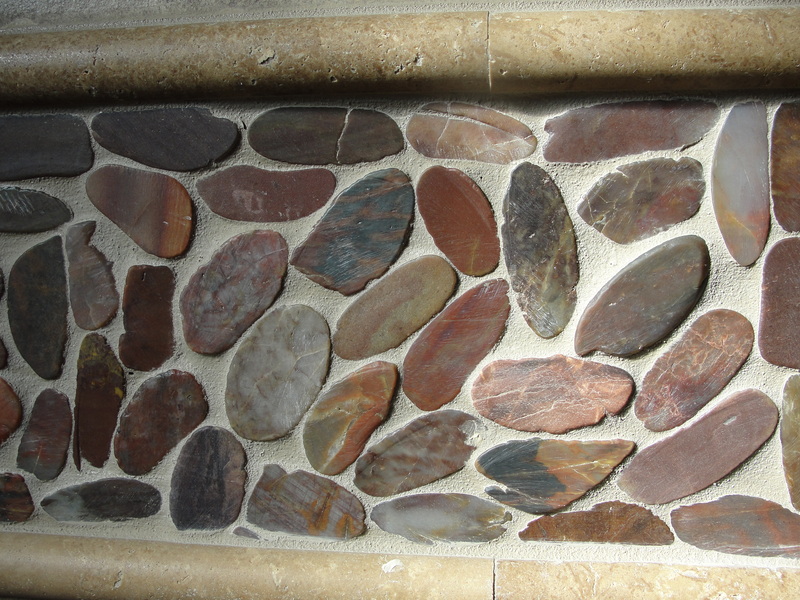 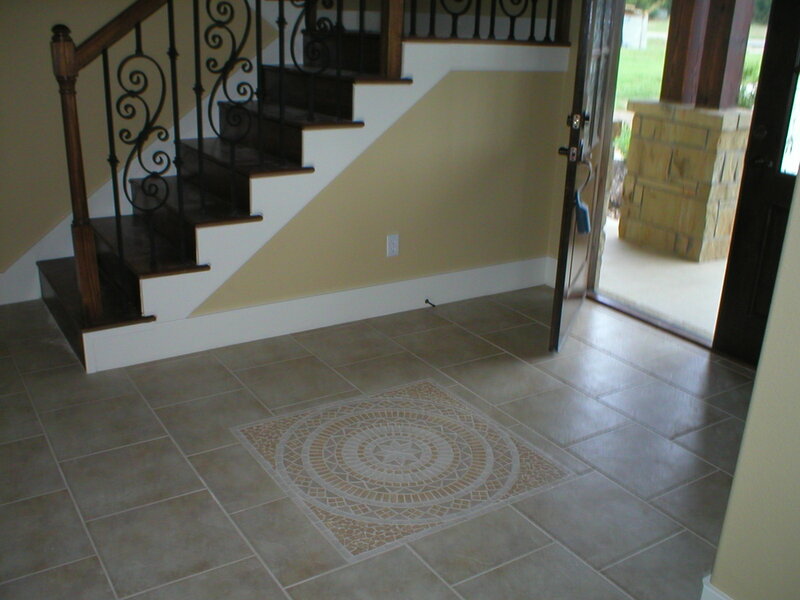 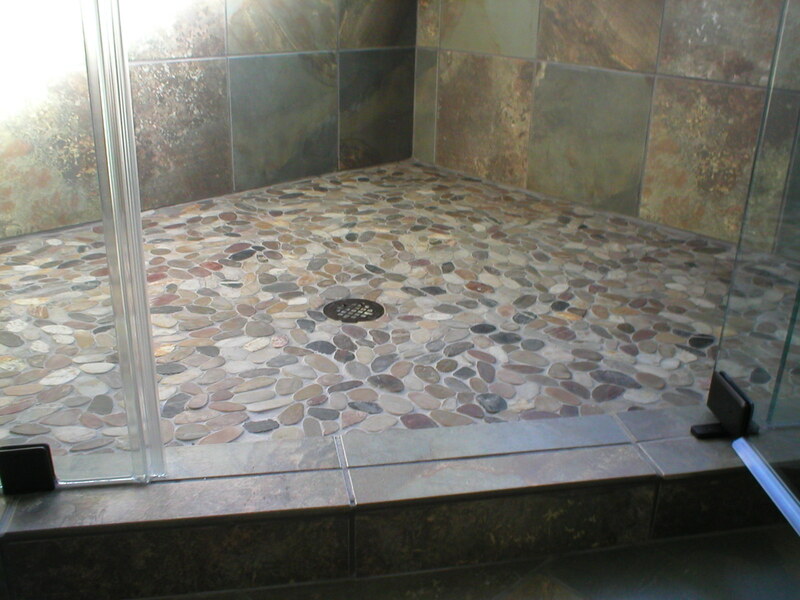 There are many product types from which to choose including floor tile, wall tile, mosaics, and decorative tiles. 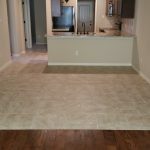 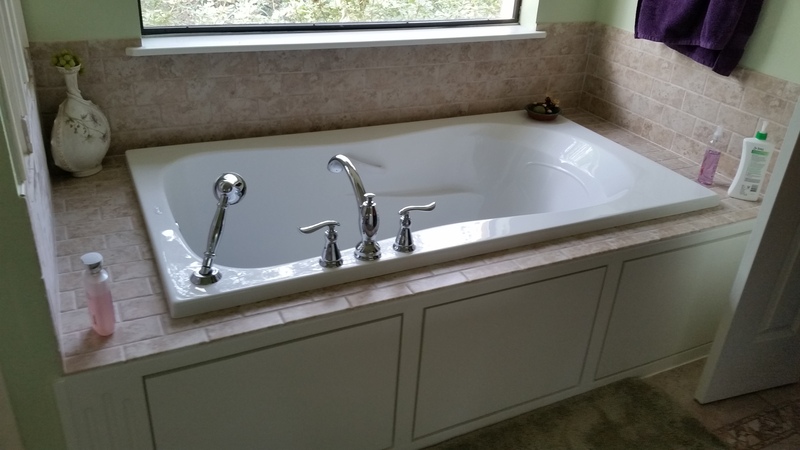 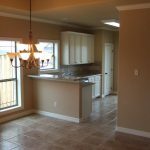 Whether ceramic, porcelain, or through-body porcelain, we have a product to suit virtually any use throughout the home or commercial application. 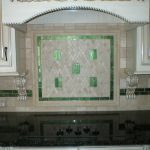 Since color and design are so important in creating the right look, there are hundreds of tiles and hundreds of mosaics that offer the right blend of colors, sizes, textures, and finishes to express your individuality. 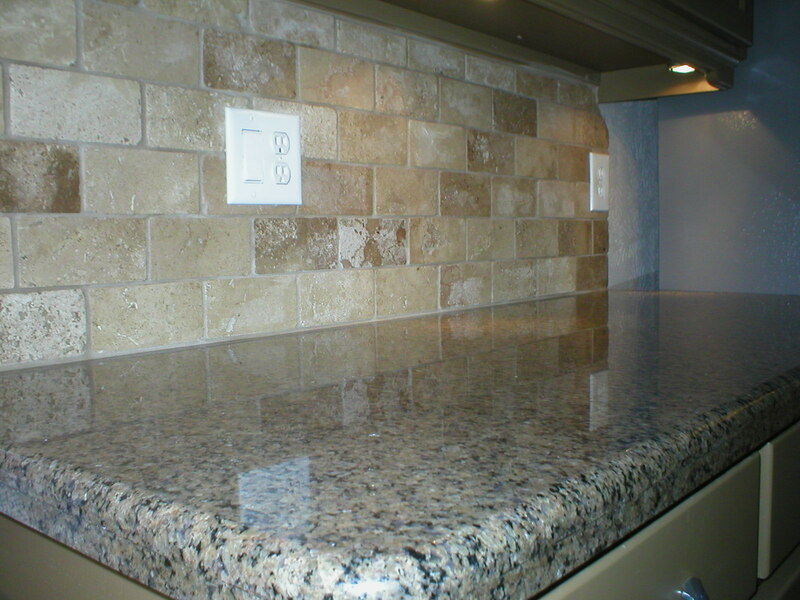 We recommend a trip to our showroom! 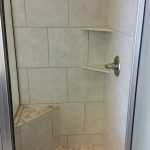 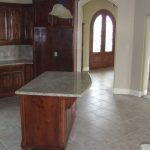 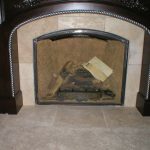 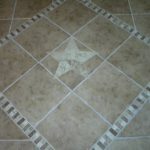 A quick look through some of our products and past designs will help you narrow down the type of tile that you want for your home. 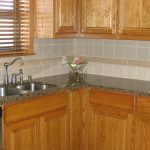 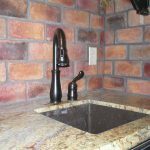 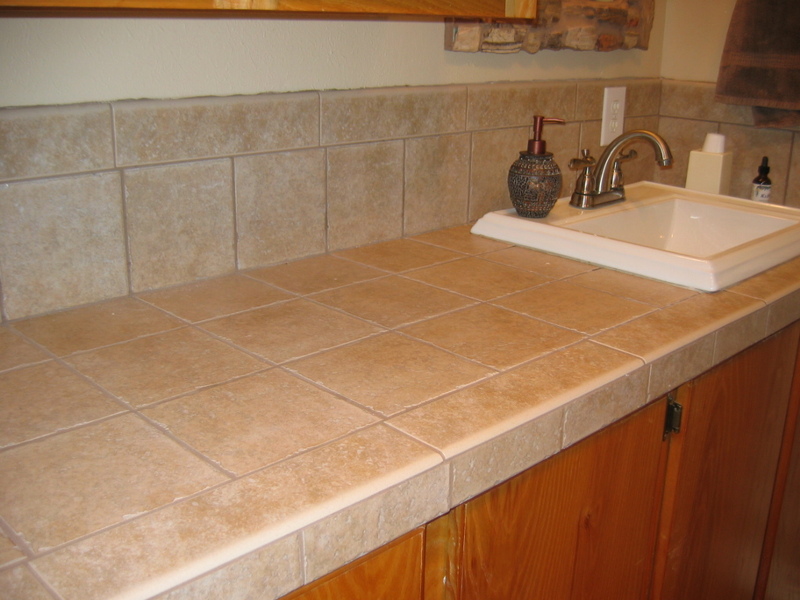 Don’t forget about the grout! 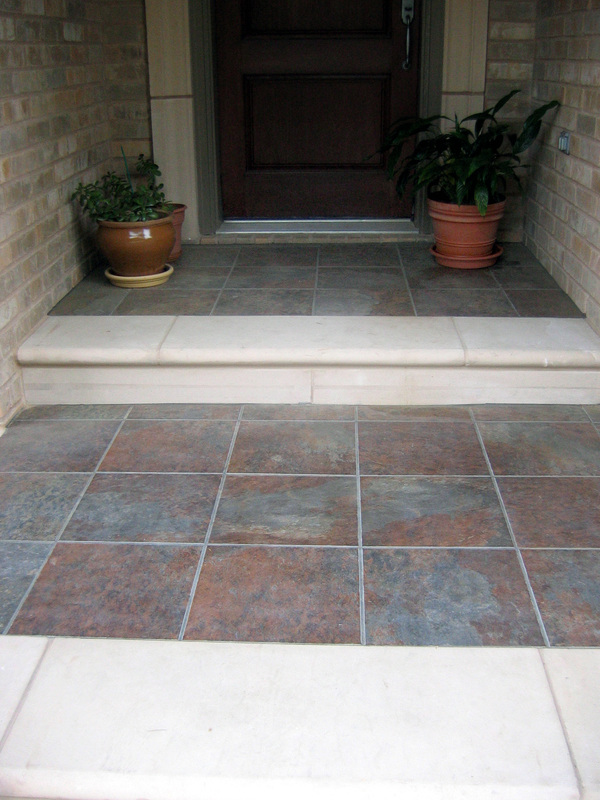 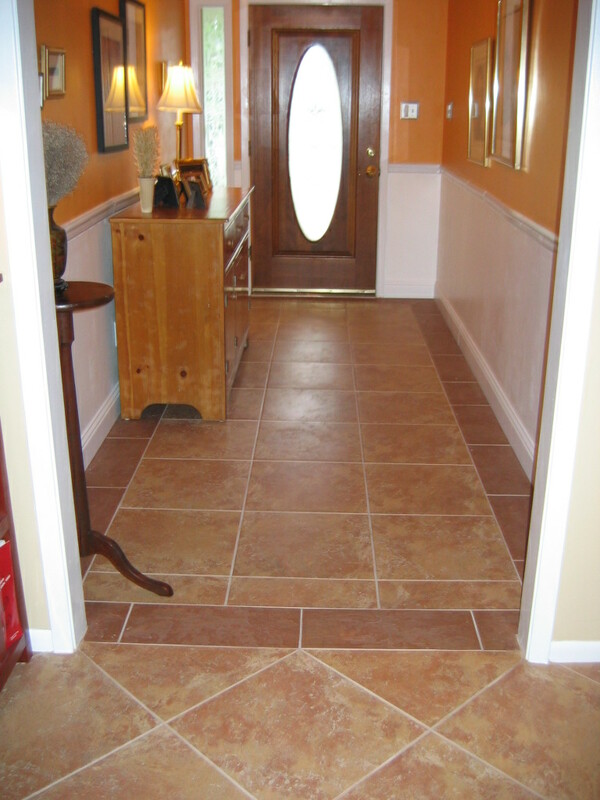 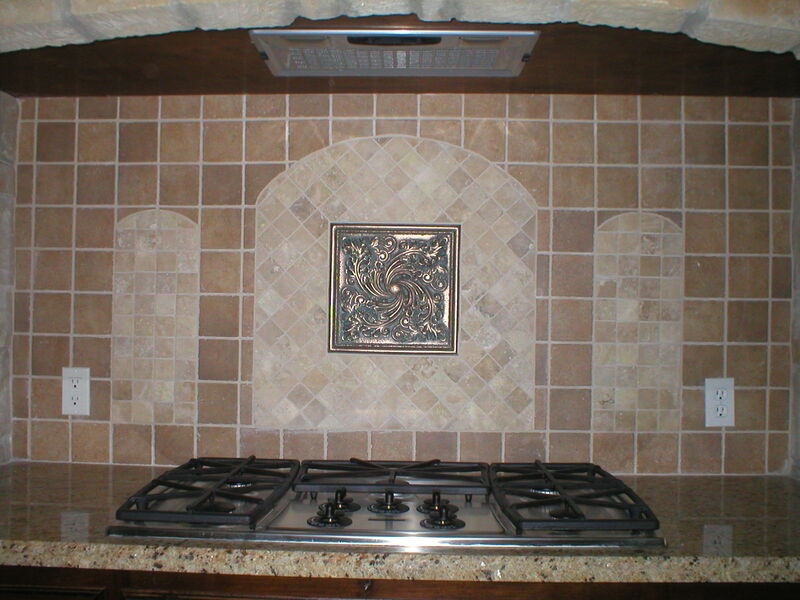 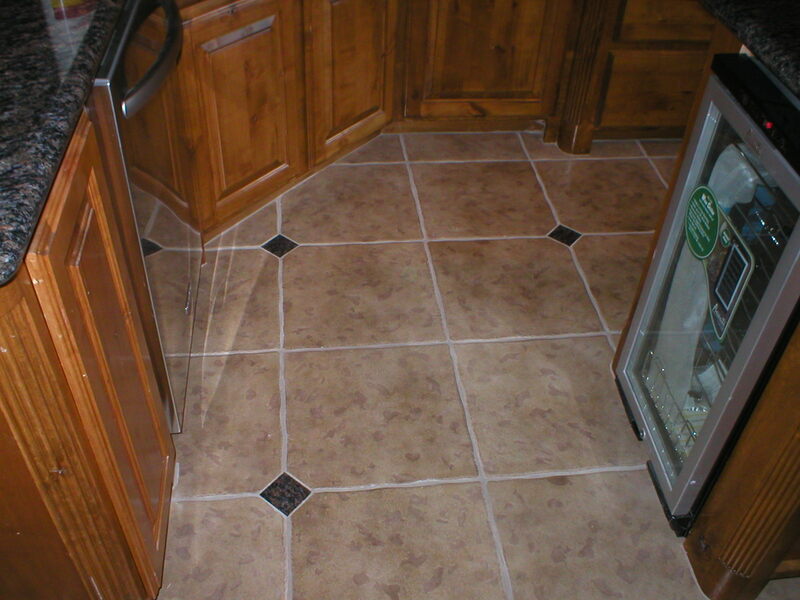 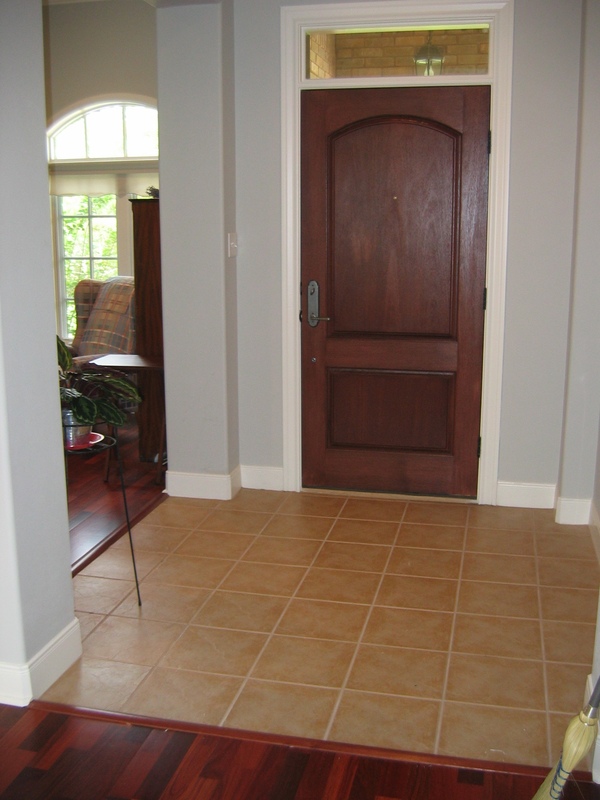 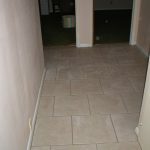 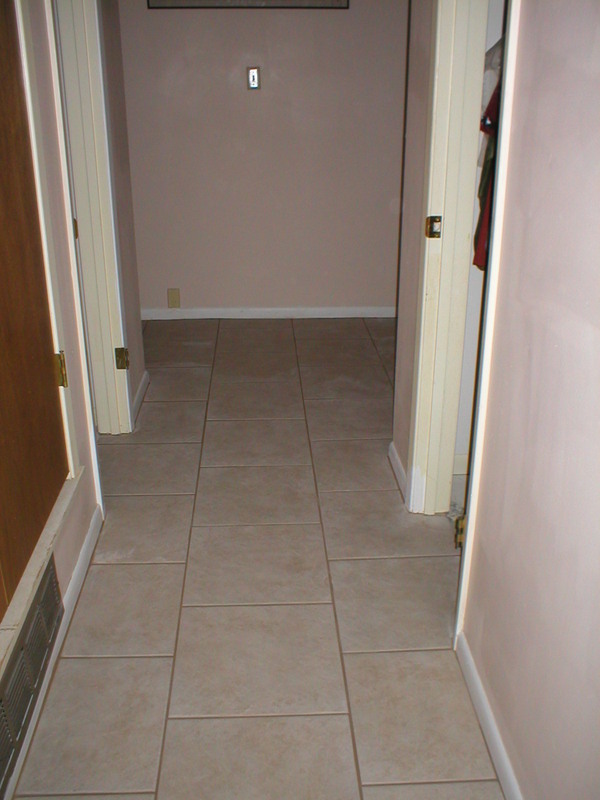 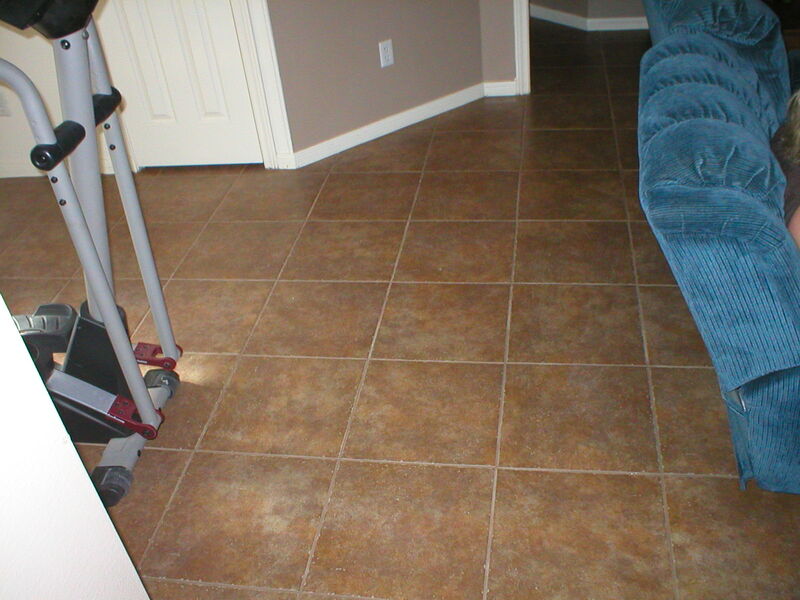 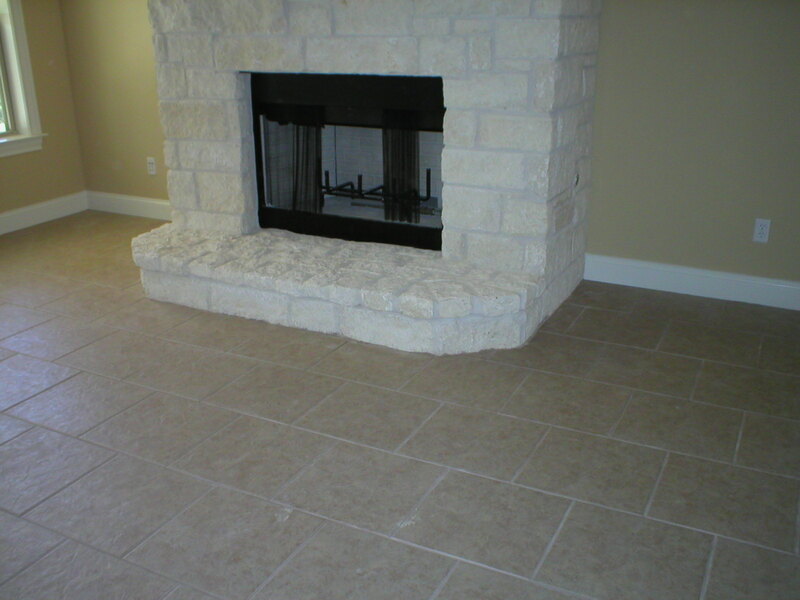 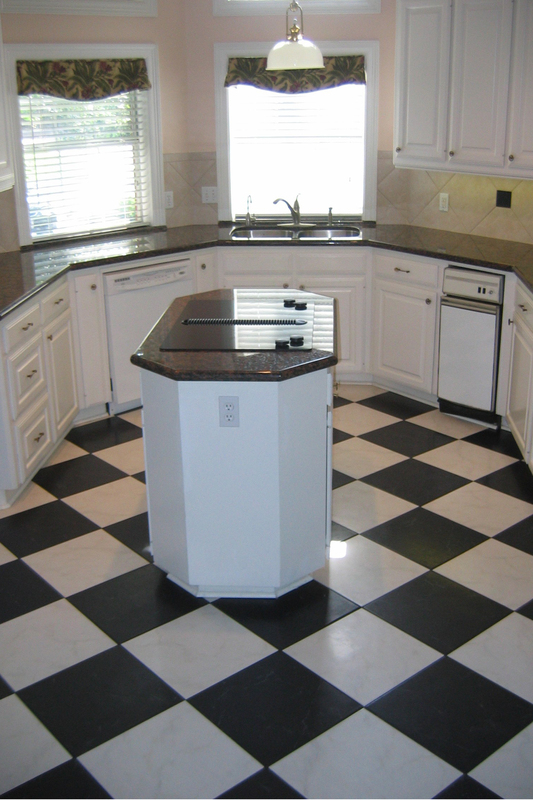 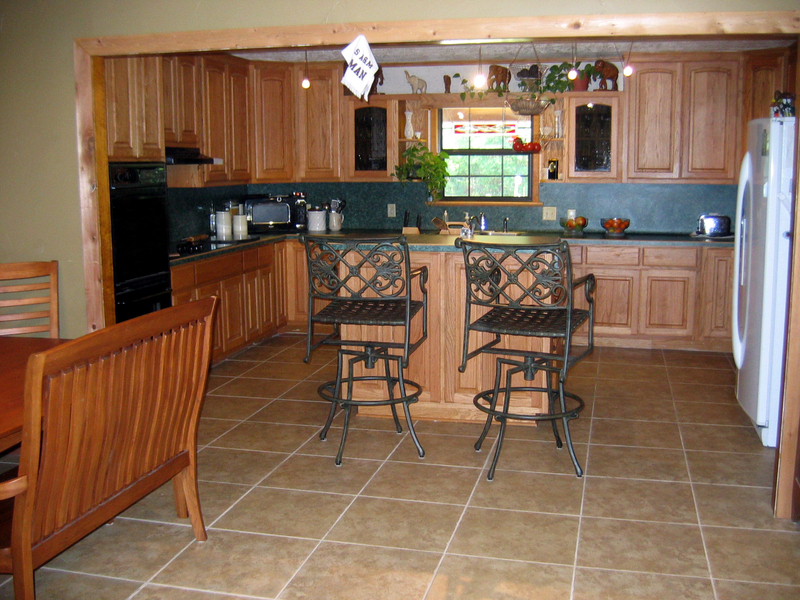 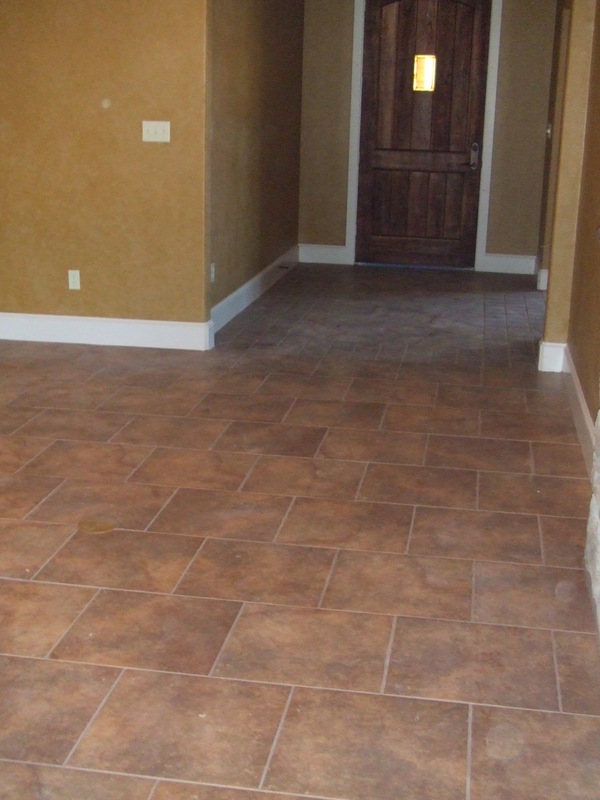 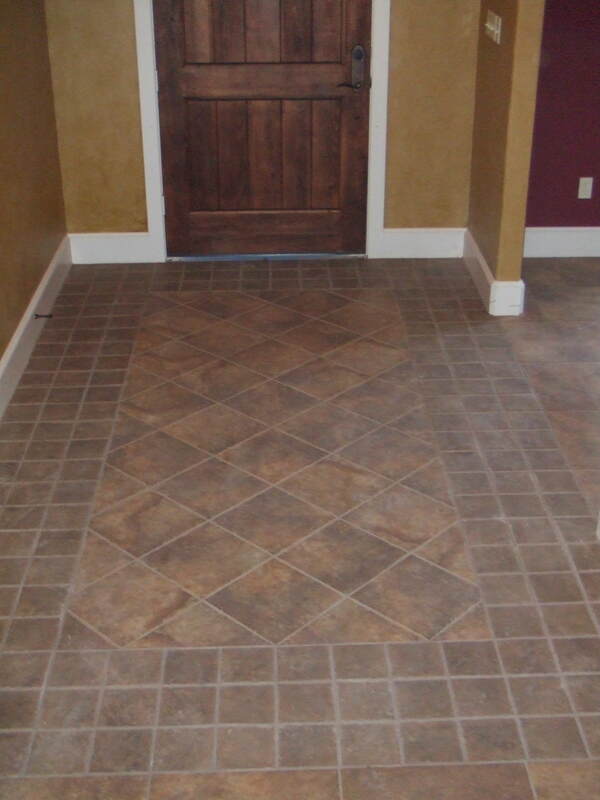 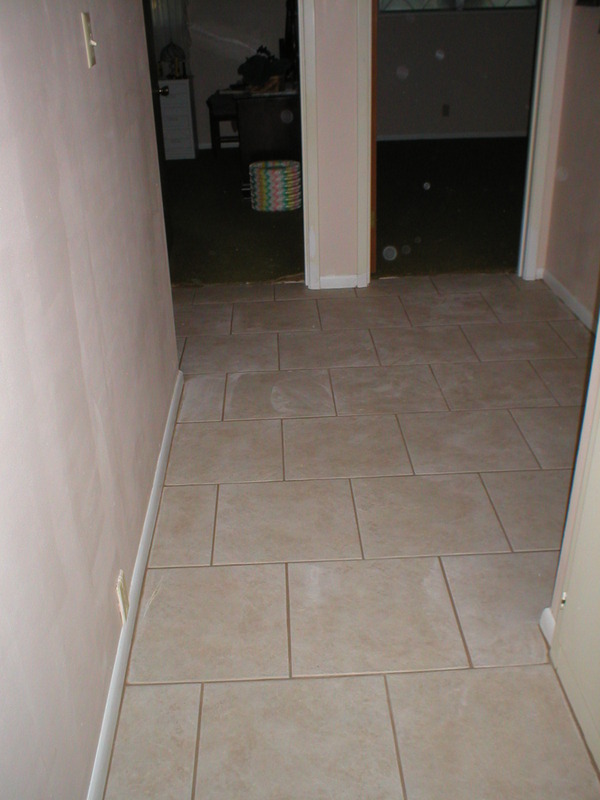 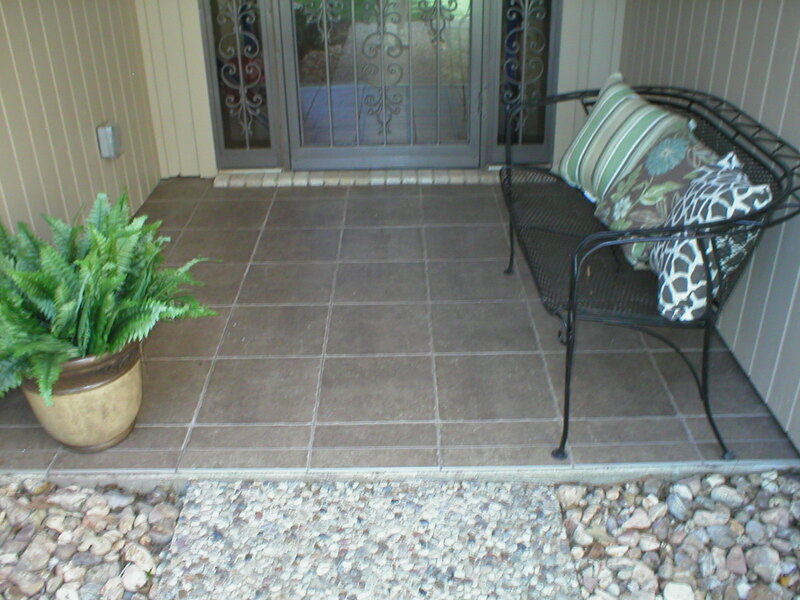 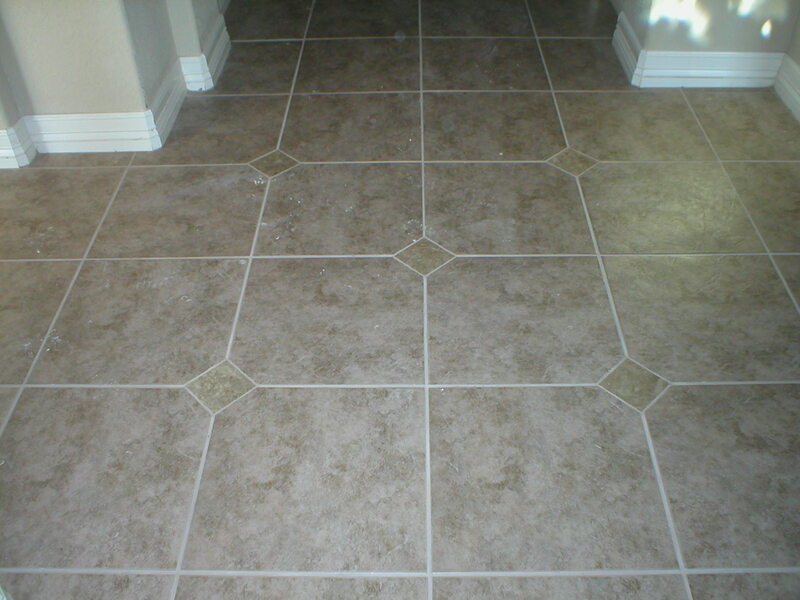 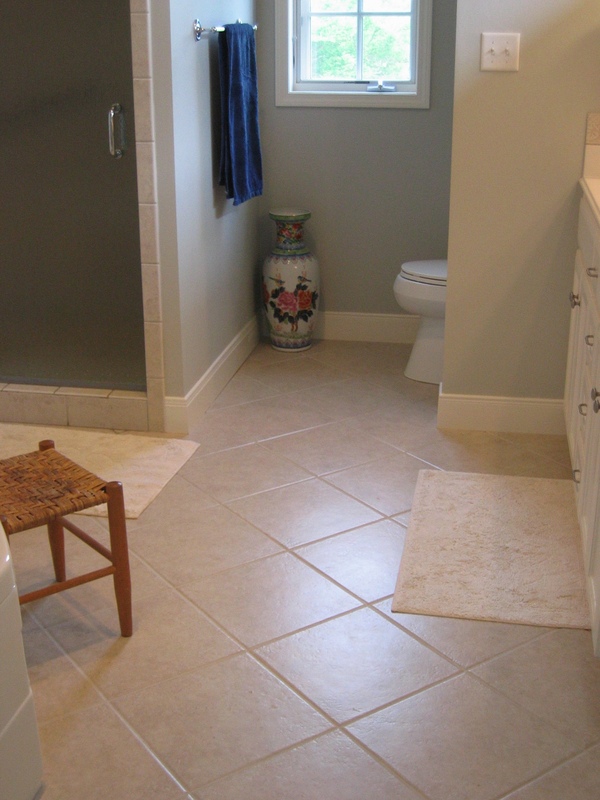 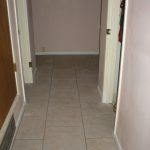 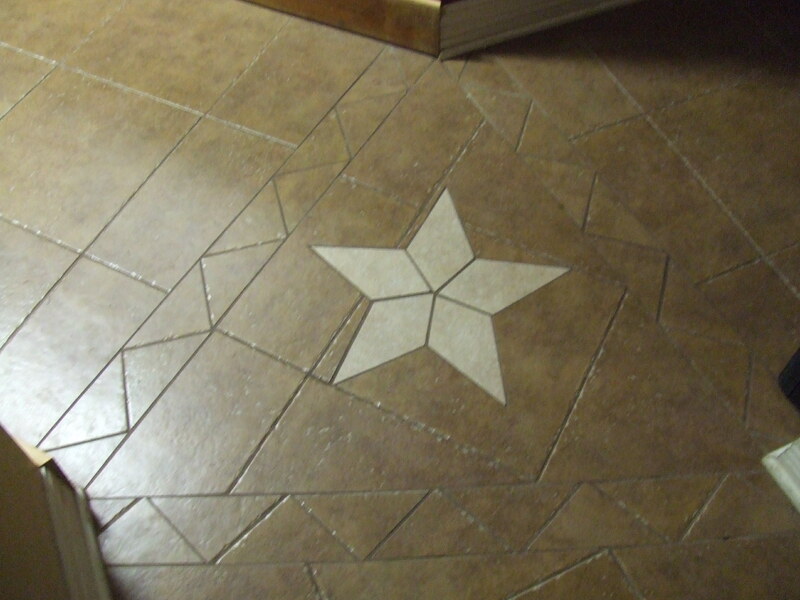 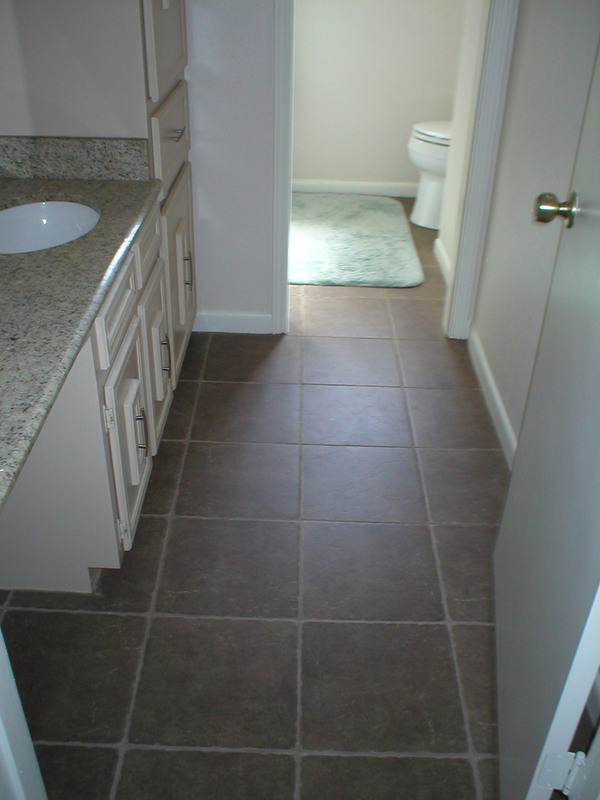 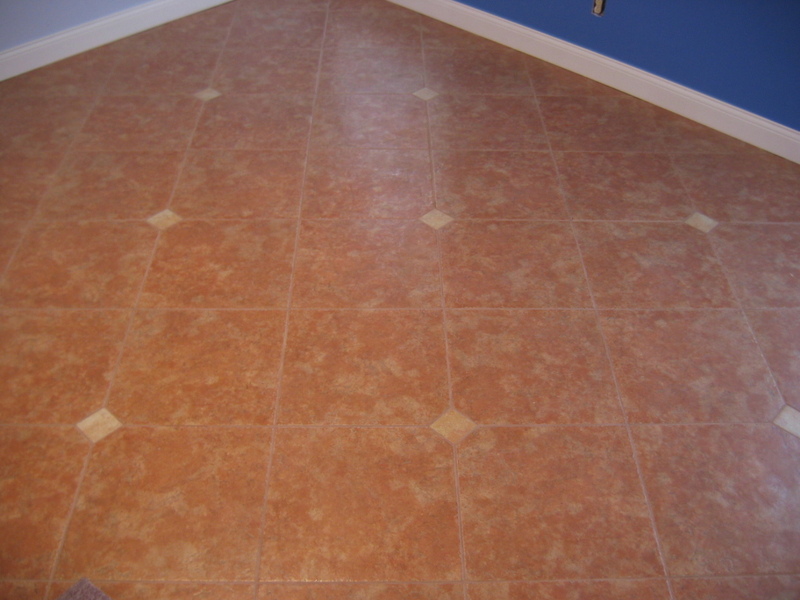 Determining grout width can vary depending on the style of tile to be installed. 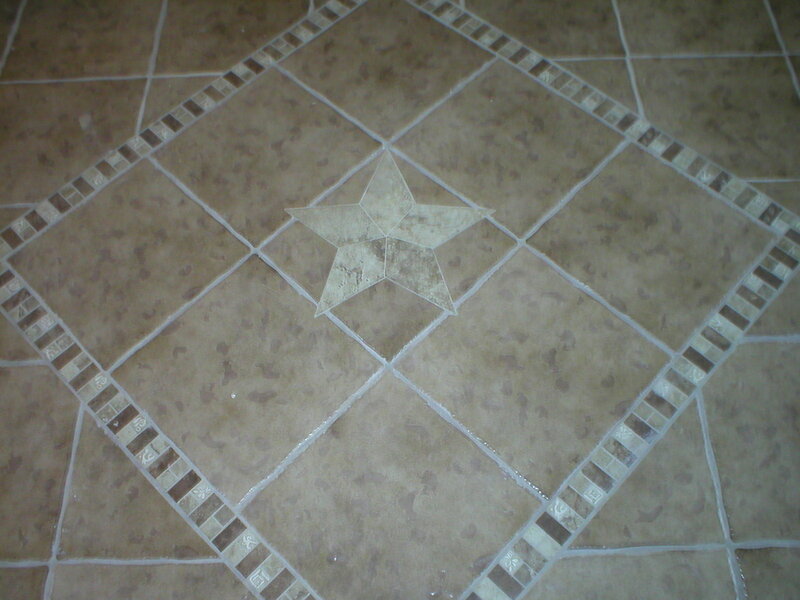 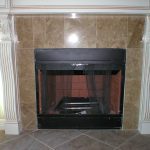 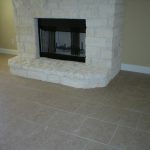 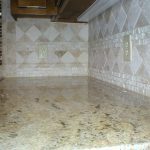 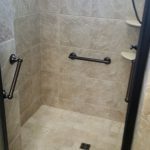 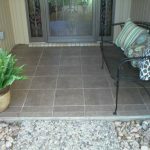 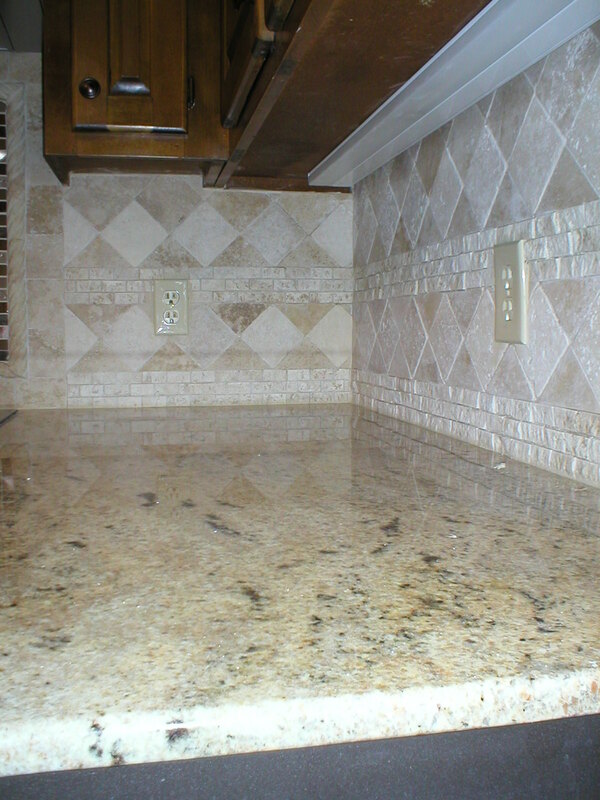 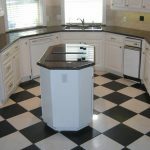 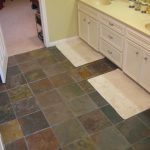 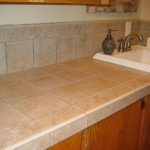 Square edge or rectified tiles are often installed with a smaller grout joint while Saltillo grout is often very large. 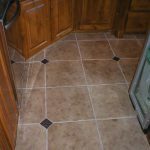 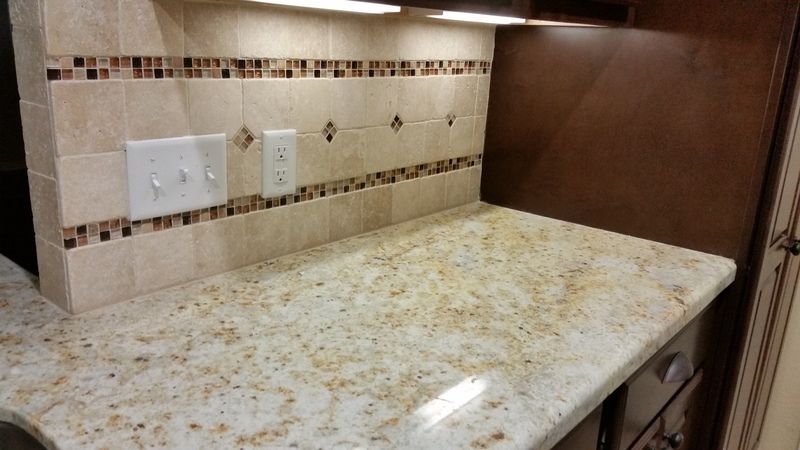 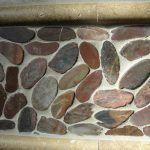 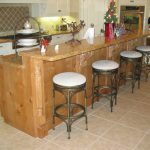 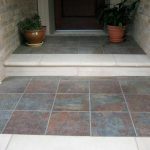 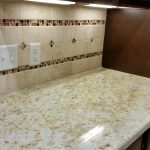 For most installations standard type grout is recommended; however, epoxy grout is an alternative used in commercial and other applications because it is virtually stain-proof system. 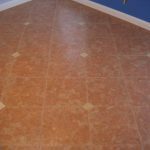 Wipe down your ceramic floor with a damp mop at least once a week or more often for heavy traffic areas using a tile approved floor cleaner. 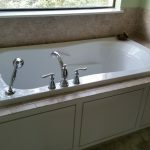 Never use a detergent or soap because it can dull the surface or promote the growth of mildew. 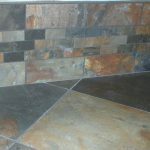 Routine cleaners should never contain acids, vinegar, chlorines or ammonia, as these chemicals can damage and discolor the grout or the surface of the stone or tile. 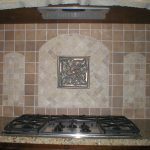 Whether designing a Mediterranean villa or a contemporary loft, you will find tile in great variety for design options that work together to help create your own amazing space. 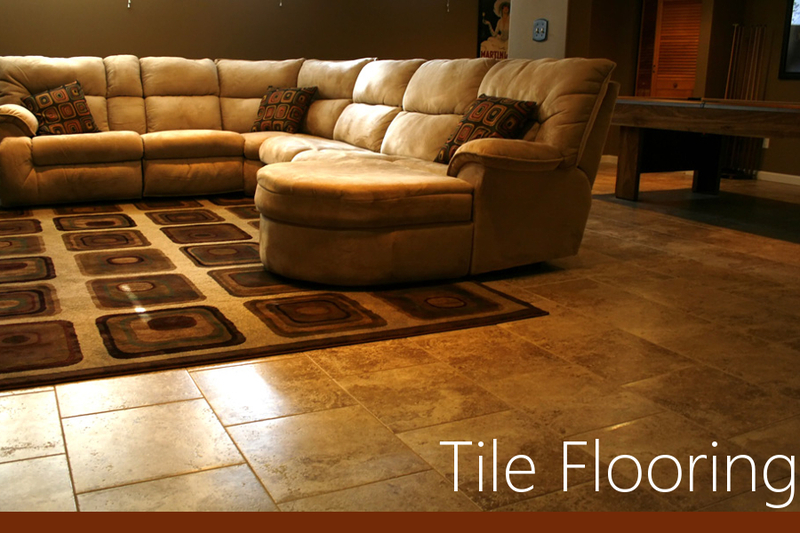 Come on down to Faith Floors or give us a call. 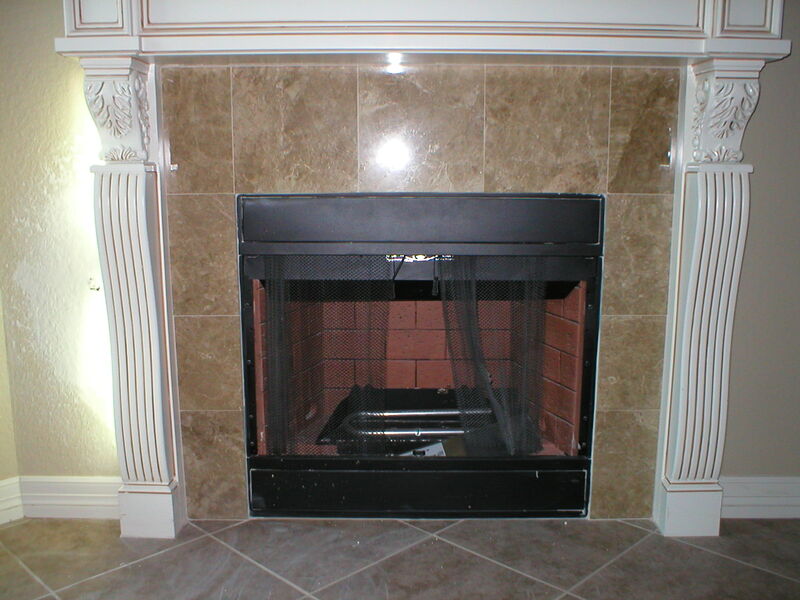 Our experienced staff will guide you through the process.